I have never thought of myself as a worrier and I tend to be a very positive person. However, I am worried, very concerned about federal cuts and directives that will impede research, destroy important initiatives such as the climate change imperative, and have untoward effects that will be felt in the United States and around the world. What is worse, at least for me, is the feeling of impotence to halt destructive imperatives that the White House seems impelled to move forward. Before the 2018 mid-term elections, how do we exert enough power to protect funding for research imperatives and the laborious and long-term studies that show promise? That Francis Collins will continue to head up the National Institutes of Health is good news, but if funding is cut, the NIH will not be able to do all the intramural and extramural work that is so important to advancing health and well-being. We are already addressing this troubling issue in our journals, such as a new article in AIDS Research and Human Retroviruses by Timothy Ray Brown, the first person cured of HIV/AIDS. You can read his piece titled “Don't Let Funding Caps to NIH Researchers Harm Highly Collaborative HIV Cure Research” here. In the midst of all this, I am happy to announce three new journals for 2018: The CRISPR Journal, Systems Medicine, and Theranostics and Companion Diagnostics Forum. As I hope you know, we are not a “me too” publisher, and the journals we launch are those that our scientific, medical, and other professional colleagues deem important contributions to the literature. I am especially excited about our endeavors with CRISPR. We have a long-standing and universally acknowledged reputation for establishing first-to-market journals in cutting-edge fields, and The CRISPR Journal will begin bimonthly publication in 2018. The CRISPR Journal will be part of a program dedicated to CRISPR and other gene editing advances that will include journals, books, newsletters, webinars, and summits. I urge you to consider a site license because Eureka factors depend on multidisciplinary collaborations. And you know we will work with you to make it happen. Enjoy the summer, and I hope you are lacing up with your Go Green Shoelaces for Science™. If you need more for colleagues, just let us know; they are complimentary and we all need to lace up for science support, perhaps more now than ever. Your 2018 renewal invoice will be arriving soon. In addition to renewing your subscriptions early and securing uninterrupted access for your users, renewal season is also an opportunity to enhance your collection with new or complementary journals. Your account representative is ready to help you renew, learn about additional titles relevant to your collection, and to advise you of special offers and discounts. Reach out to your Sales Representative to learn more today! We have expanded subscription sales representation by Burgundy Information Services in Australia, New Zealand, and Turkey. These regions join current representation by Burgundy Information Services in the UK, Europe, Russia, and South Africa and extend the companies' cooperation through 2020. Additionally, we have a new exclusive agreement with PCG (Publishers Communication Group) to provide subscription sales representation across India and Latin America. The three-year agreement is effective August 1, 2017. #Vote2017 And the Winner is…Serials: Breakfast of Champions! 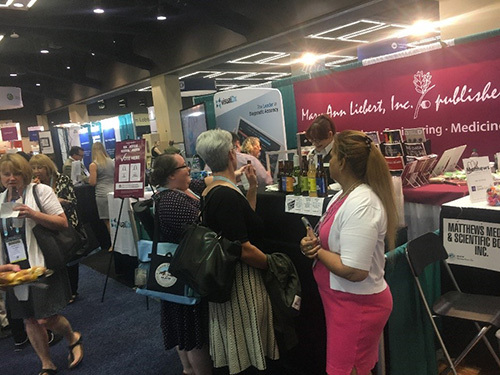 Thank you to all who visited us at ACRL, MLA, and SLA, to all who voted online, and to all who sent us feedback and made this another successful ToteVote campaign! Tote design is underway and finished totes will be in the mail to all who voted by mid-August. It's not too late to claim your bag! If you didn’t get the chance to vote or see us at a conference, please reach out to request a bag today. New Publication – Coming in 2018! 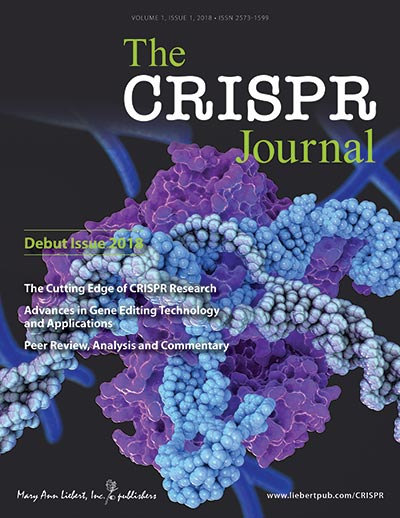 The CRISPR Journal, a new peer-reviewed bimonthly publication, is the voice of the rapidly growing CRISPR community, publishing groundbreaking multidisciplinary research, advances, and commentary on the extraordinary technology that gives scientists the power to cure disease and sculpt evolution. Contact us today for site license information. Every June, between the Medical and Special Library Association meetings, we anticipate “Impact Factor Day” — the day Clarivate Analytics releases the year’s impact factor results — with equal parts eager giddiness and trepidation. This year, we were ecstatic with the results — More than 30% of our portfolio saw double-digit percentage increases in impact factors, including Thyroid with a 46% increase and new impact factor of 5.515; Journal of Neurotrauma, with a 19% increase and new impact factor of 5.19; and Soft Robotics, with a 41% increase and new impact factor of 8.649. 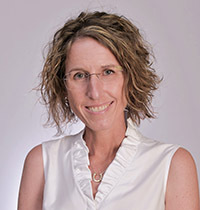 Critical clinical medicine titles Diabetes Technology & Therapeutics, Telemedicine and e-Health and Journal of Palliative Medicine saw increases of 23%, 13%, and 10% respectively, while Journal of Endourology increased its impact factor by 8%, and Games for Health Journal solidified its position in its field with a groundbreaking 53% increase in impact factor. Also of note is a first impact factor of 3.389 for 3D Printing and Additive Manufacturing. 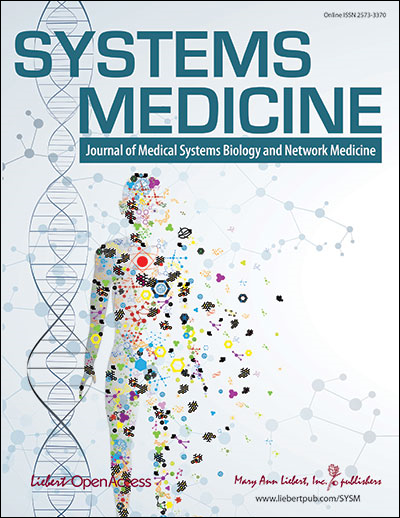 Systems Medicine is the new open access, peer-reviewed journal focused on interdisciplinary approaches to exploiting the power of big data by applying systems biology and network medicine. The Journal collaborates with the European Cooperation in Science and Technology (COST) and the European Association for Systems Medicine (EASyM). 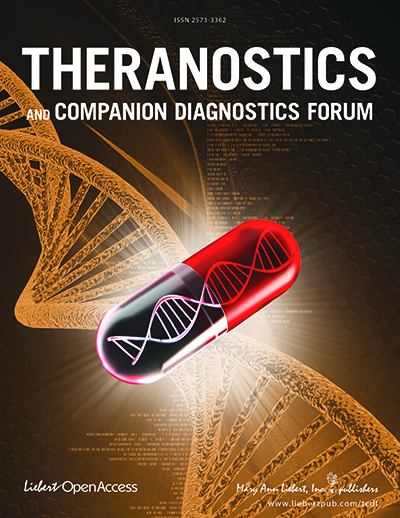 Theranostics and Companion Diagnostics Forum is an innovative open access journal covering the clinical and scientific advances in the merging of targeted drug therapy and diagnostics to advance personalized medicine. 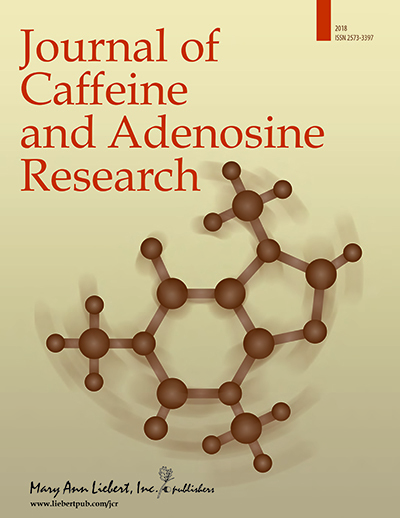 Beginning with the March 2018 issue, Journal of Caffeine Research will publish under the new title, Journal of Caffeine and Adenosine Research. 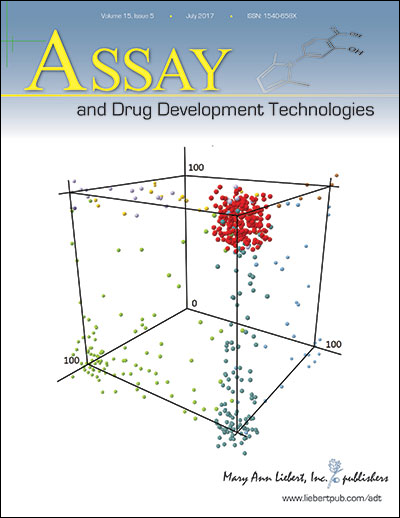 We are very pleased to announce that Bruce Melancon, PhD, has been appointed Editor-in-Chief of ASSAY and Drug Development Technologies. Dr. Bruce Melancon is a medicinal chemist and Managing Director of the Chemical Synthesis and Drug Discovery facility at the University of Notre Dame. 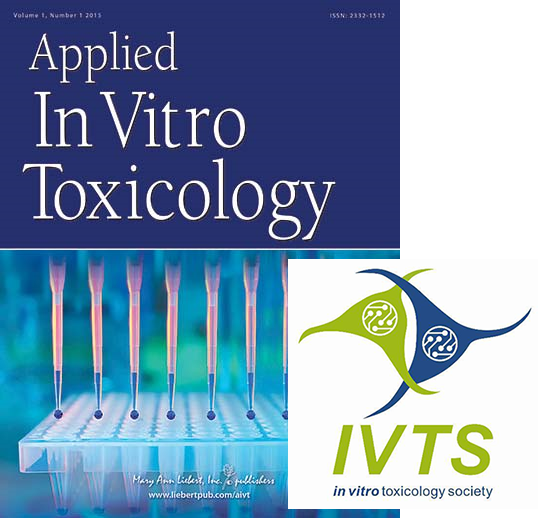 Applied In Vitro Toxicology has been named the Official Journal of the In Vitro Toxicology Society. Online journals have evolved a great deal since the first articles went online in the mid-1990s. The first online journal was “at scale”: a thousand pages of articles (about 100 articles) each week. It launched in May 1995 — before Amazon, Facebook, or even Google — by an ingenious group at Stanford University Libraries lead by John Sack, future founder of the journal hosting platform company HighWire Press. The journal was HTML-only; a format that enabled hi-res images, cross-references, and more. In 1995, it was revolutionary for content to be available immediately rather than researchers needing to wait for the print. 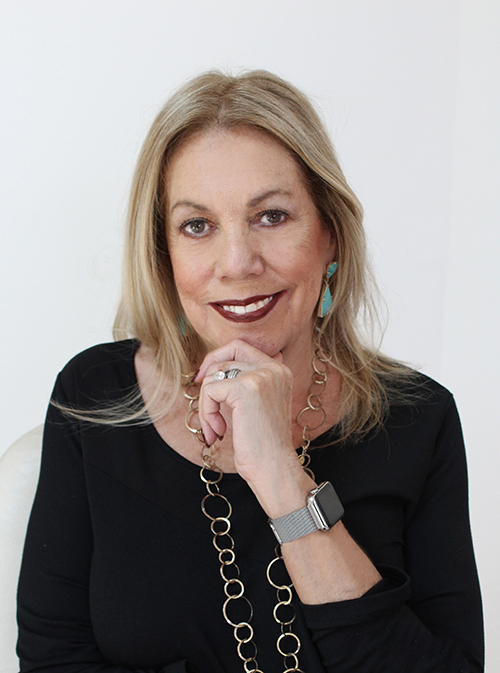 In the intervening 22 years, the online journal has become a dynamic resource, flush with robust functionality designed to meet researchers’ demands to connect instantaneously with the content they need in an intuitive format. Publishers and developers devote considerable resources, often in consultation with end users and librarians, to create platforms with features and functionality that are at once sophisticated and complex, but also incredibly intuitive with content that is highly discoverable. Despite these meticulously engineered resources, there have been growing rumblings that “all we want is the content,” i.e., the PDF. 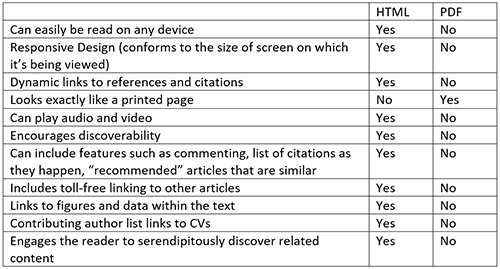 On one hand, researchers on advisory groups and development panels insist that they want sites that are responsive design, they want links to references, notifications of revisions and citations, inter-journal linking, and a robust, seamless reader experience. Yet when we measure usage, it becomes fairly clear that many researchers arrive at the article, download the PDF, and leave. What?!? I’ve often wondered, what if we went all It’s a Wonderful Life and created a world where HTML had never been… if we removed the HTML articles and posted only the PDF? So why does everyone just want the PDF? Tell me, I’m genuinely curious! Does Medicare/Medicaid Incentive Payment Affect Home Hospice Care in Last Week of Life? 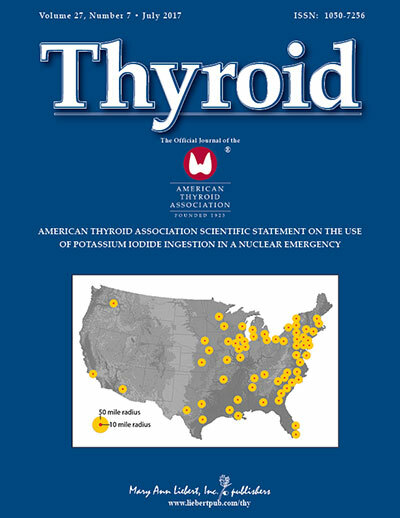 This authoritative journal program, including the monthly flagship journal Thyroid, Clinical Thyroidology® (monthly), and VideoEndocrinology™ (quarterly), delivers in-depth coverage on topics from clinical application and primary care, to the latest advances in diagnostic imaging and surgical techniques and technologies, designed to optimize patient care and outcomes. The official journal of the American Thyroid Association, Thyroid is the exclusive source for the authoritative and updated American Thyroid Association (ATA) Guidelines for Managing Thyroid Disease. Contact us to learn more about adding Thyroid to your collection. 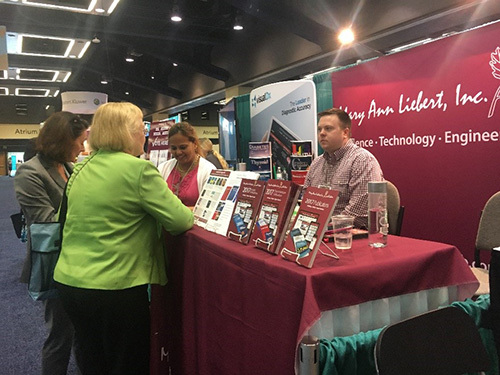 Another library conference, another successful beer and pretzel party in the Mary Ann Liebert, Inc. booth at the Medical Libraries Association in Seattle, WA! Thank you to all who took time to visit and vote for this year’s #ToteVote! It wasn’t all beer and pretzels in Seattle, though — Patrick Brown and Bobbi Sokhey were booth warriors throughout. We attended the Special Libraries Association meeting in Phoenix in June, too — but we must admit these were the only pictures we sent home…at least it was a dry heat?